Inter Milan need to strengthen their midfield in the summer. 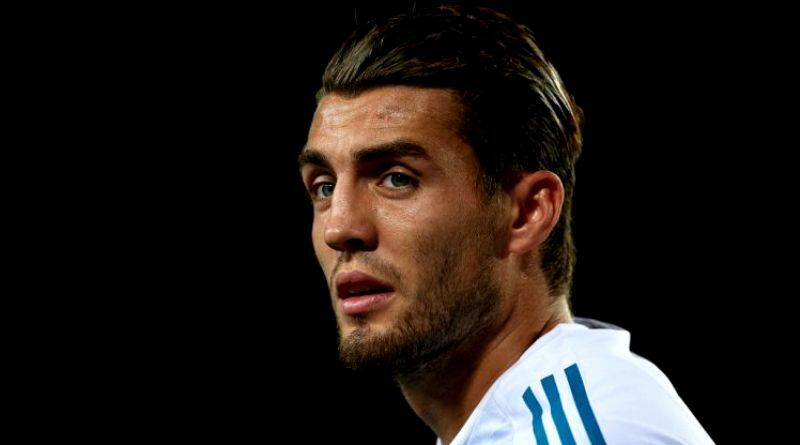 The reports in Italy suggested that Inter Milan are linked with surprise move for Real Madrid midfielder Mateo Kovacic. The Croatia international joined Real Madrid from Inter Milan for a fee in the region of 30 million euros in August 2015. The 23-year-old has three years left on his current contract which expires in 2021. Since his arrival from Inter Milan, Kovacic has scored three goals and provided eight assists in 103 games for Real Madrid, including three assists in 30 games in all competitions this season. Mateo Kovacic is one of the brightest talents across Europe. The 23-year-old has not yet fully reached his prime. The Real Madrid midfielder has also scored one goal in 34 games for his country. Luciano Spalletti wants to sign a new midfielder and Mateo Kovacic is one of the names at the top of his wishlist. The Inter Milan manager has been impressed by his performances this season and could make a move in the coming transfer window. Inter Milan will be in the market for just a handful of statement signings who can improve the first-team. Mateo Kovacic has the talent to play many roles in midfield. Real Madrid would be wise to keep the Croatia international, but if they do let him go expect it to be for a hefty sum. The 23-year-old is certainly a player that would strengthen the current Inter Milan squad and would be a good buy in the summer transfer window. It will be interesting to see whether Inter Milan will make their move during the summer transfer window.